If something works then why change it? 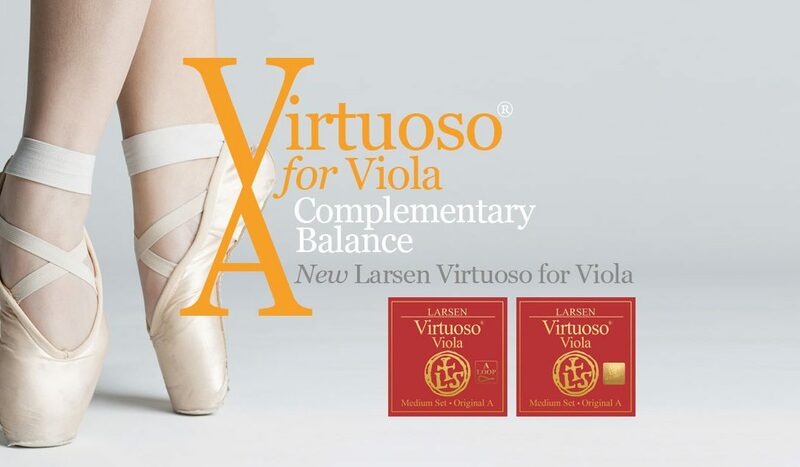 Since its original launch back in 1995, the Larsen Original A has become almost the default choice for violists. The new D, G and C, have been built upon the firm foundations of the tried and trusted A. Finding a balance of qualities to complement and mutually enhance something old with something new. Available in Medium & Soloist editions.